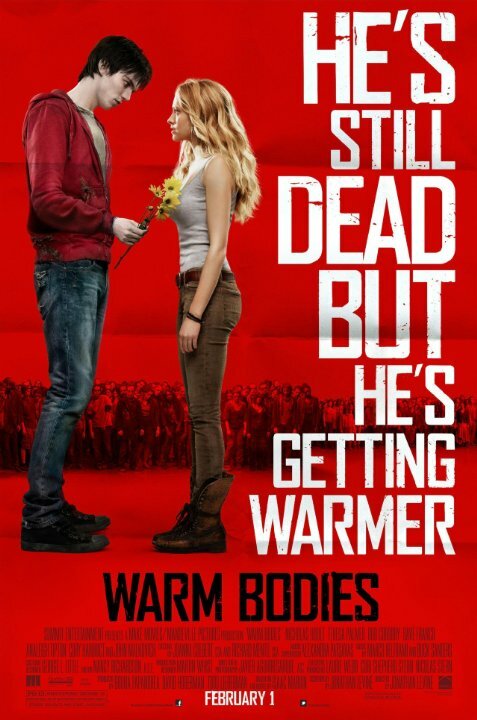 Warm Bodies presents a unique view of the zombie genre, which, charmingly, works, in an offbeat sort of way. The film balances black comedy with sweet romance and works mostly because of the likability of its cast. Hoult and Palmer have an awkward, tentative romance that feels genuine and it's possible to suspend belief on the whole zombie situation because of the sincerity of the acting. The film's action-based finale doesn't work nearly as well as its character-driven scenes, but its an interesting world that brings a fresh perspective to an often horror-driven film genre.